← The bird at my front door. Most days I can find plenty of things to get annoyed about: the bird at my front door (see previous post), Atlantans’ chronic failure to use their turn signals, my favorite Vietnamese pho shop closing down…but yesterday was one of those days when everything conspired to force me to see how ridiculously lucky I am, and to make me feel ashamed of the way I overlook being showered with blessings on a daily basis. 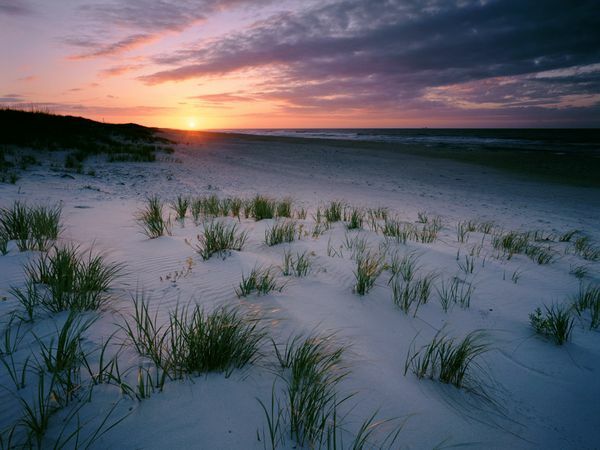 Ocracoke Island, North Carolina -- yeah, it does look like this! 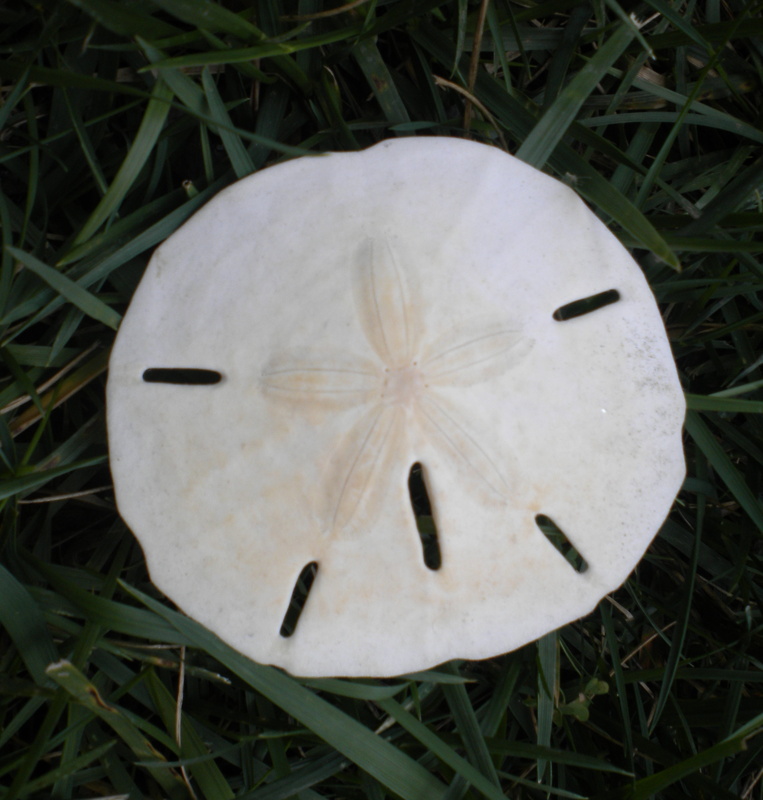 It started with a phone call from the Sand Dollar Motel in Ocracoke, North Carolina– one of my favorite places on earth. Lulu and I are making the 12-hour road trip there with our friends Beth & Avery on Saturday and I’d rented a darling little house for us. However, somewhere along the way I’d forgotten it was a Sunday-to-Sunday rental and we’d need a motel room for Saturday night. By the time I did remember (Tuesday), every room on the tiny island was booked. All day (Tuesday) I made frantic calls, but to no avail—then Wednesday morning at 10, the sweet folks from the Sand Dollar called to say they’d had a cancellation and had a room for me & Lulu. Small wonder #1. Beautiful girls of Nyaka .. who I'm going to get to meet!! 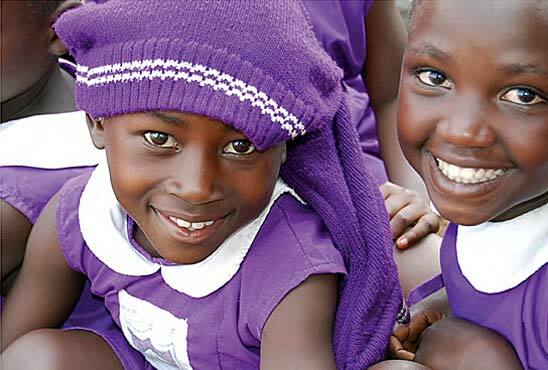 An hour later I made a reservation to go to Uganda and visit my beloved Nyaka AIDS Orphans School in October – using my American Airlines miles. And if you’ve ever tried to use AA (diss)Advantage miles, you know that’s a miracle of the first degree. 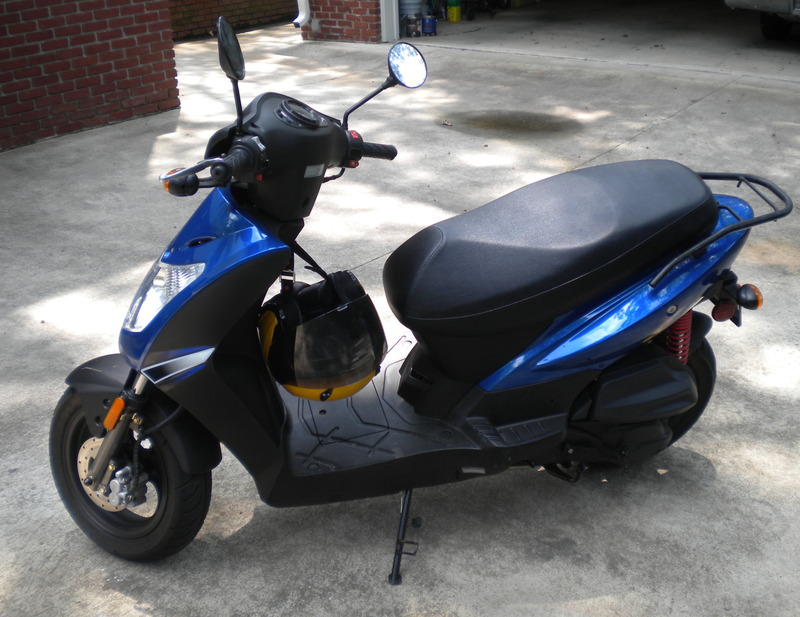 A few hours later, I was riding my scooter to tennis and because I was early (another miracle), I decided to fill up my one-gallon tank with gas – only to discover that my gas cap was missing. I vaguely remembered filling up a week before at the QT a few miles away, so I optimistically zoomed over to see if anybody had turned in the Taiwanese gas cap I’d stupidly forgotten and would be almost impossible to replace. And sure enough, the girl behind the counter poked around in the drawer and pulled it out. I wanted to plant a big kiss on her, but wisely refrained. 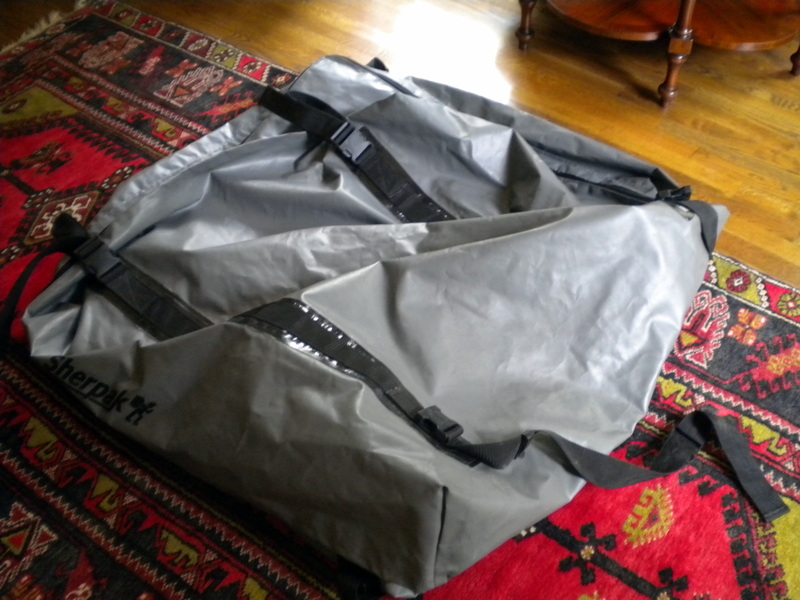 When I got home about 3 pm, I found that the roof topper I’d left behind months ago in Swarthmore, PA had arrived via the US Postal Service – on time and in perfect condition – thanks to my fast-working friend Michael Wagner who in response to my panicked call on Monday had smashed the thing in a box and shipped it out. It got here on Wednesday — and how is that not a miracle? There was no way all our beach chairs, towels, umbrellas, gin and tonics, and coolers packed with food were going to fit in my sporty Rav4 without it! 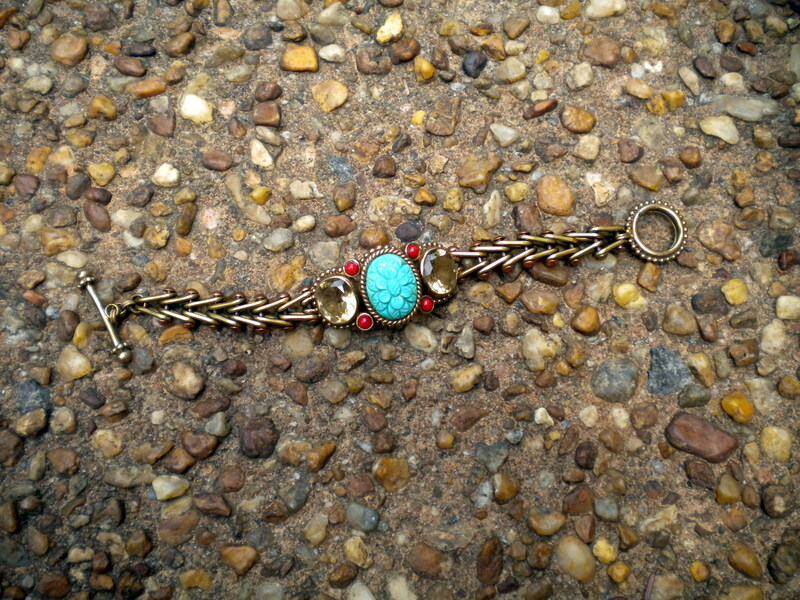 As a final cherry on top, last night Larry and I went to the production of Antony & Cleopatra at Georgia Shakespeare with our friends Mark & Laura –and as we were leaving, I realized my favorite bracelet from my extravagantly generous friend Clarice had slipped off my wrist sometime during the evening. I crawled under the seats in the theater, trolled through the picnic grounds where we’d eaten, rifled through the recycling, peered under doors in the ladies bathroom (hey, I was desperate) and finally walked in dejection to the car – only to see it lying on the pavement right by the tires, where it easily could have been run over, smashed or stolen … but wasn’t. Oh rapture! What do all these stories have in common – besides my hideous propensity to misplace, forget, and lose stuff?? Yep, a miraculous confluence of things turning out just fine. Now, it’s not like I think that God is up there deciding to shower me with happy endings, any more than I think that when bad things happen to people it’s their fault (unless you’re the Koch Brothers). But since I tend to take it personally when things go wrong, I think it’s only fair for me to acknowledge, with gratitude and humility, when things go so beautifully right. 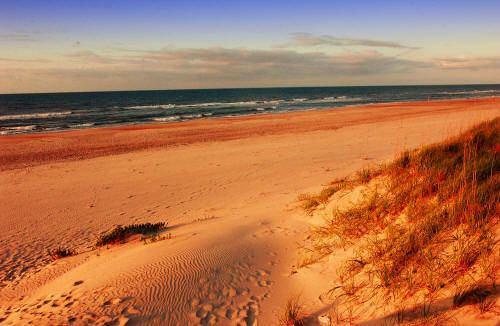 We’re off to Ocracoke on Saturday – so stay tuned for more Beach Beauty!!! My friend Pat and I are dying to try this out — we’ll send you the results if they’re halfway decent!! Have a wonderful time, Betty. You deserve for things to go beautifully right. Well, I don’t know if I deserve anything — but when things do go right, I really REALLY try to appreciate it. Because I’m such a Cathy Crabcakes when things go badly .. like when I blithefully assumed my Rav4 (what the hell does the 4 stand for anyhow??) had four wheel drive and drove it right onto the sand in Ocracoke, promptly getting stuck up to my hubcaps. Really swift move! WOW! Small miracles for a BIG heart. May your angels never grow weiry in shielding and protecting you from life’s trivial matters. Thanks, Debbie! I think my angels have a full time job just making sure i don’t go off the rails … but I really appreciate your words of encouragement!! What a great start to your trip! I hope it’s fabulous. Thanks so much, A.S. — it WAS fabulous in all the ways that matter! Now I’m back and still happy — so that’s what vacations are for! I’m delighted to hear you’re going to Nyaka AIDS Orphans School. Oh yes indeed I know how hard it is to get American Advantage Miles. Good on you. Not hard to use AA miles — veritably impossible! So yeah, that was a miracle!! And in fact, we are probably swimming in miracles every day if we’d just open our eyes to see. So easy to forget, though… Miss you dear Rosie!!! So exciting that you get to visit the Nyaka orphans school! How long will you be there. I can’t wait to read your report. I needed this today: the country’s state is looking so terribly insanely bleak right now. Have a great summer– I am up to eyebrows working on an updated edition of The Book of New Family Traditions, but just had to comment. (You are also making me look forward to my own beach trip next month, tho it be the humble Jersey shore.) You did hear Lucy moved to Ethiopia for her next job, right? Meg — great news that you’re writing a newly updated version of your book! that is awesome!! I did hear Lucy moved to Ethiopia — and after reading CUTTING FOR STONE, I want to go to Addis Abbaba so badly, I can’t stand it! I will be flying through on my way to Entebbe, but only for a few hours — boo hoo! Yeah, I’m totally completely jazzed about going to Uganda — I simply cannot wait! Look for my blogs in October since I’ll be writing about it constantly … yay!!! Have fun at the Jersey Shore — look for Snookie! I’m trying to stay offline as much as possible for Comic Con and instead just be here, but I’m glad this was the post I read this morning. What beautiful reflections! Thanks, Deborah — and fyi, ALL of last year when I was blogging every day, I completely avoided the news. I was so much happier for it! Have a great week! So well said and lovely photos; so often it is the small things in life that niggle at us and so those ‘insignificant’ blessings are the precious miracles to acknowledge and be grateful for– thank you for the reminder. Have a lovely day. A lovely happy and positive post and such beautiful photographs. And like the man said … ‘ some days are diamonds some days are stones ‘…. Hi Kris! What is the matter with my 1951 sister?? I LOVE your blog and totally want her to be on it! I’ll write her again … thanks so much for your kind words, and I LOVE the “some days are diamonds, some days are stones” quote … that’s a beauty! Oh, so wonderful. Yesterday was a banner day for me, too. Found my car keys, my iPhone and my 50th birthday watch, all faux missing (in denial on all three counts.) I can relate I can relate. Amen. I seem to lose everything lately — but I’m getting better since I constantly force myself to put everything in the same place, every single time. It’s the only way I can find my scotch tape, my scissors, car keys, scooter keys, etc. etc. LOVE finding things though — banner day for sure!!! I hope you get some nice shots in Uganda to share with us! Enjoy your weekend with the girls. Cindy — have loved your posts from the Shenandoah Valley and am SO jazzed to try your leaf castings, i can’t stand it! SUCH great photos on your blog! !